The man who stepped in to break up a fight ended up leaving another man lying unconscious and bleeding outside a 7-Eleven. Jacob John Davies has since been sentenced to 11 months in jail with a non-parole period of five months, the Illawarra Mercury reported. Davies intervened after he witnessed a heated conversation between two women and a man named Ngatokoitu Teao at Wollongong’s Crown Street Mall. The women are seen being herded away from Teao by a male companion before one of them turns back to provoke the man. 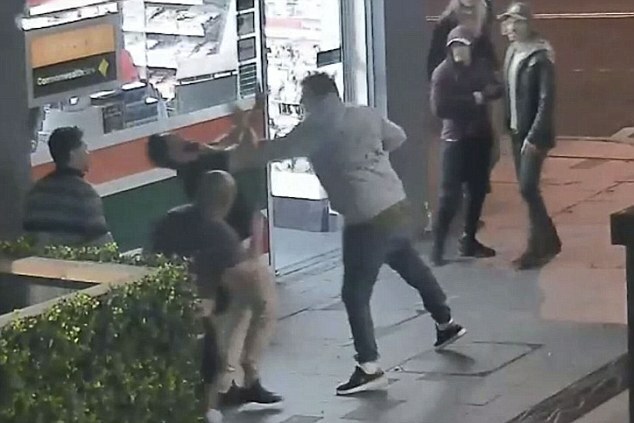 At that moment, the Wollongong local steps in to stop Teao from approaching the women but what was intended to be a valiant act of chivalry ended up doing more harm than good. 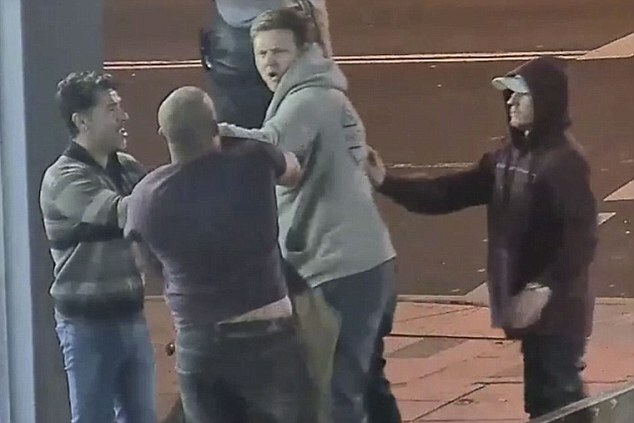 CCTV footage captured the ensuing punch-up, which ran for several minutes. Teao and and his friend Ronaldi Rivas initially appear to be winning the fight, throwing a series of punches at Davies. However Davies ends up throwing the pair into a shopfront and seemingly stamps on Teao’s head. Davies then fled the scene. Teao was taken to hospital where he was treated for injuries including a fractured right eye socket and cuts and bruises to his face and head. Davies handed himself into police five days after the incident.